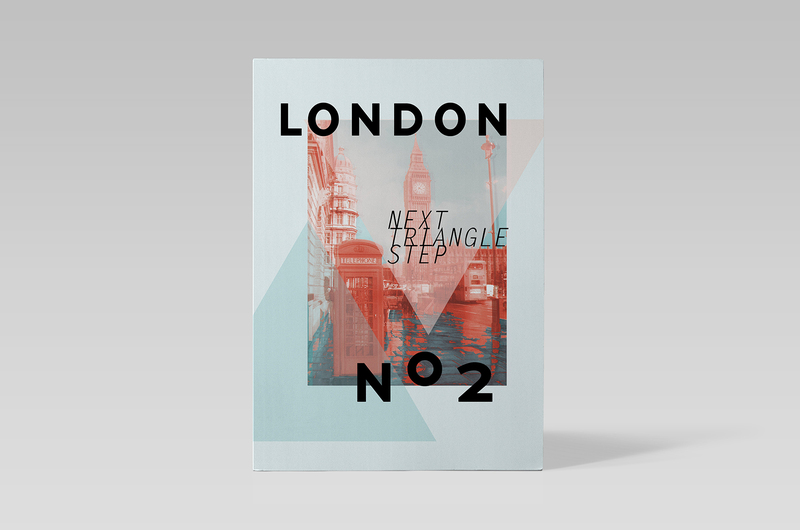 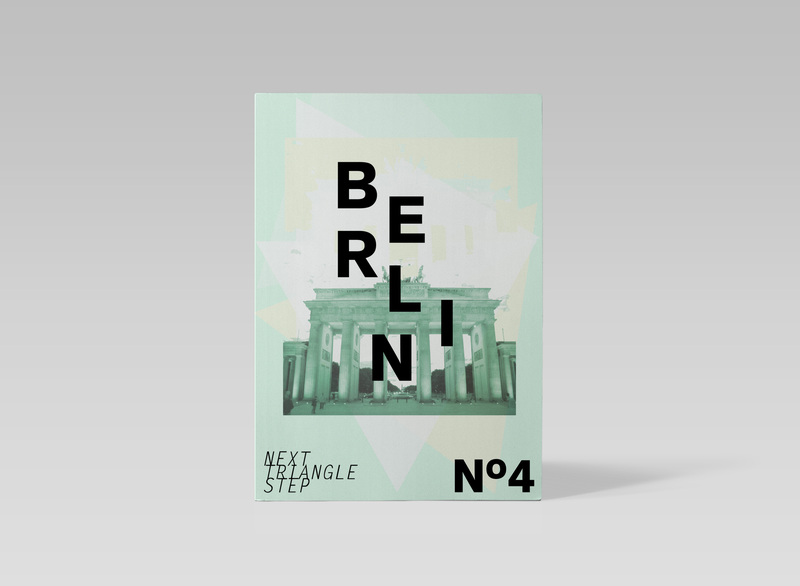 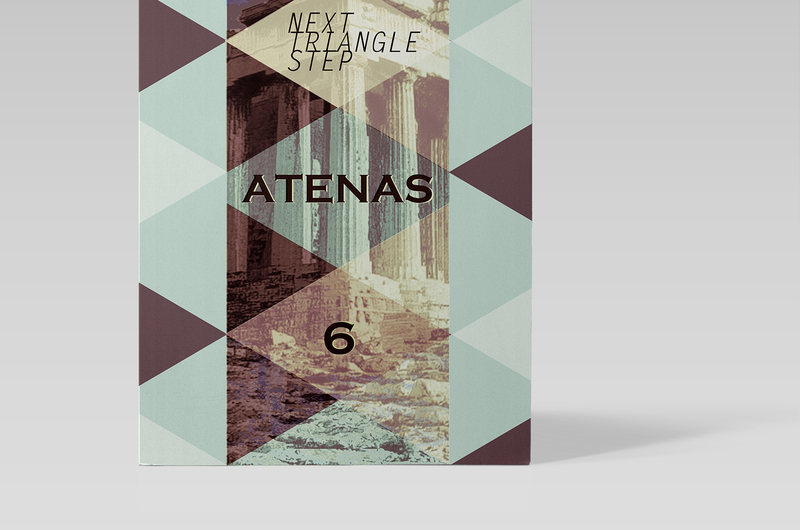 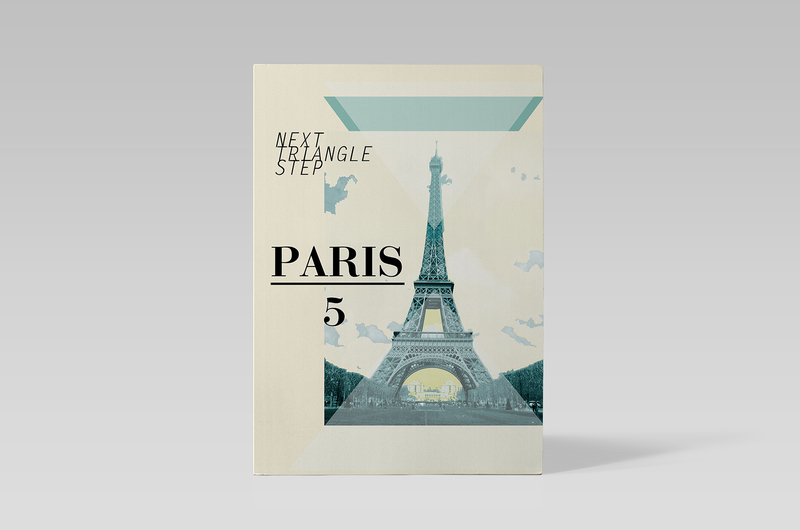 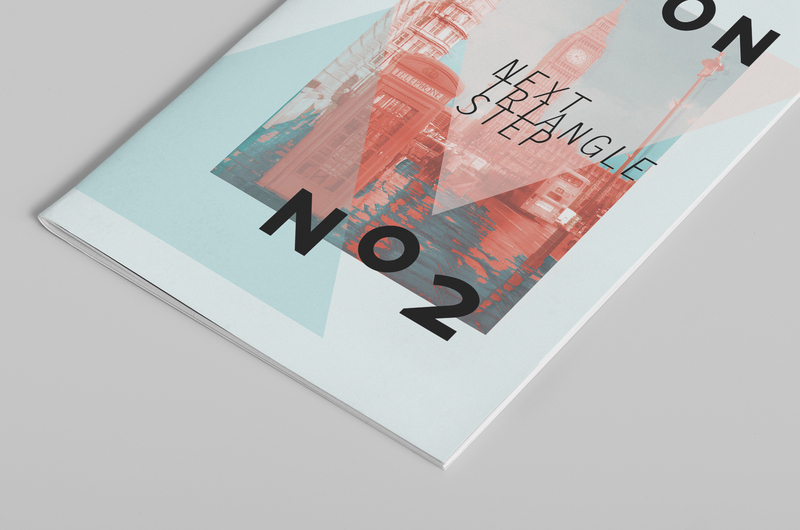 Next Triangle Step is a complete guide of the main europe capitals. 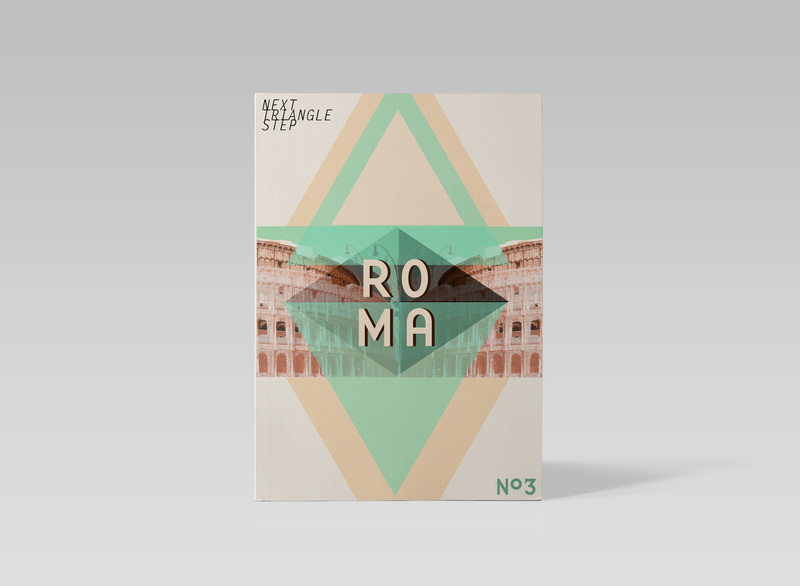 The guides discover to the traveller unconventional and unknowed places, all of them related with design and art. 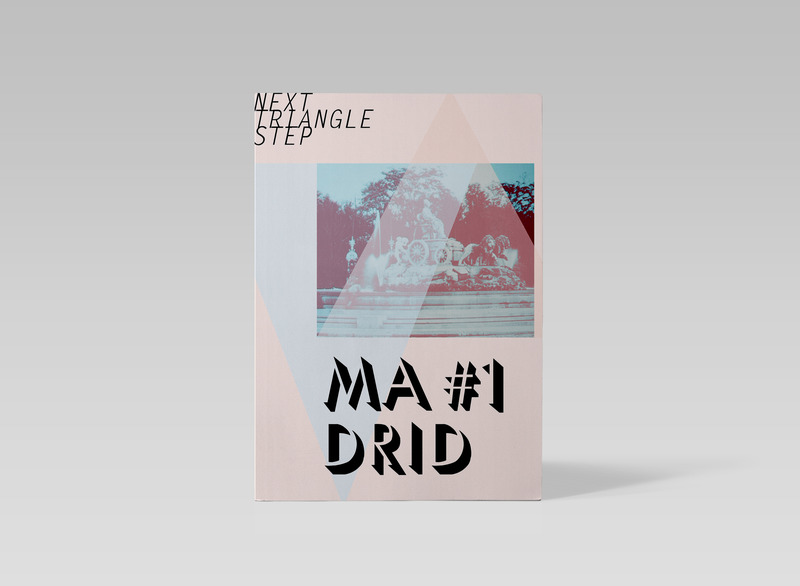 The city becomes a place to get lost, as the “Bermudas Triangle”, this why the reason of guide´s name. 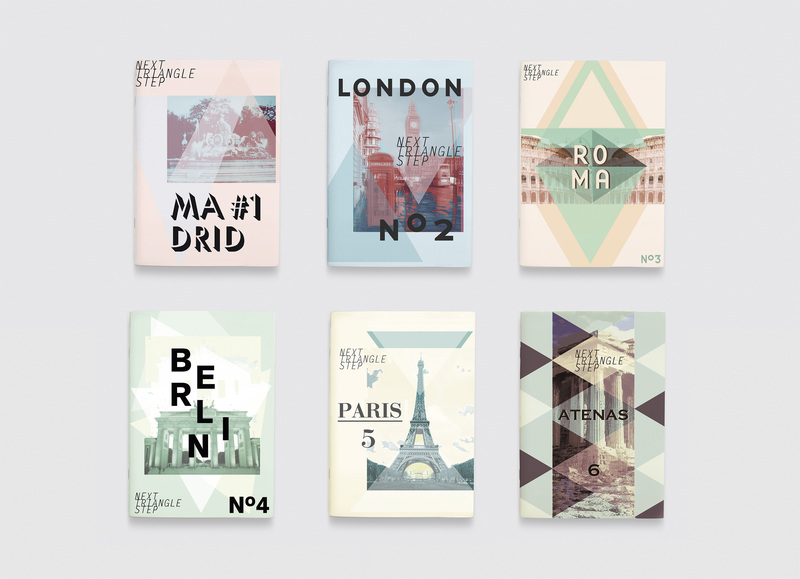 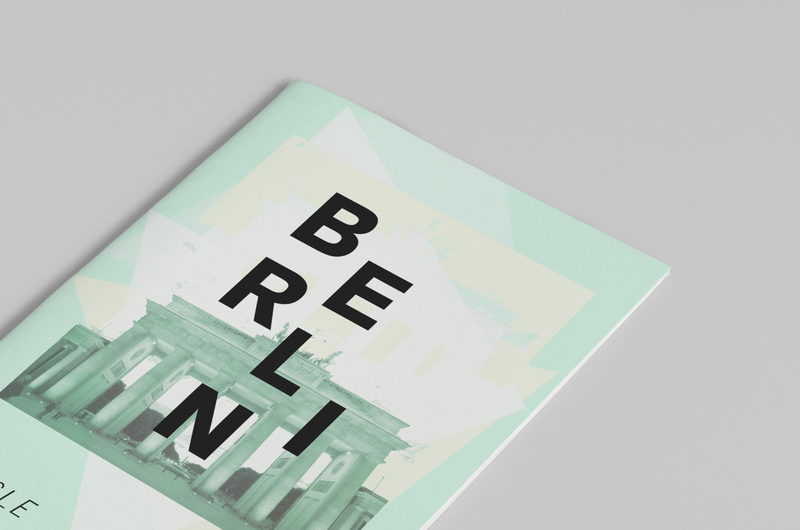 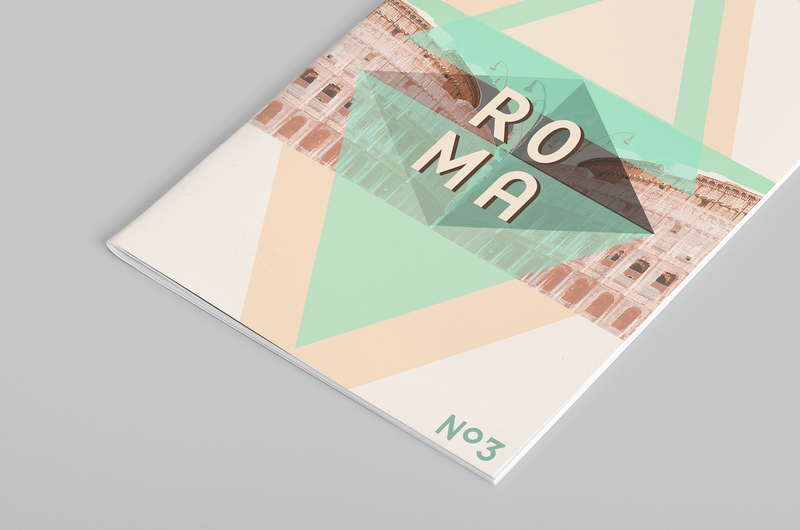 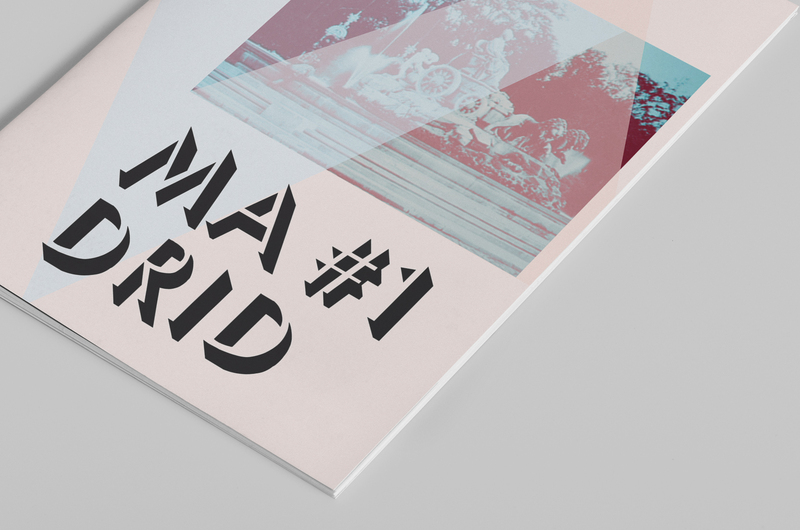 Each guide is designed following the look & feel of the cities, using a typography and colors related with the city, so each guide is different and unique.